Once bill filing begins, this page will be available to members of the TX4CS only. Notices of legislative committee meetings will be posted on this page. Legislative committees meet at various times and locations between legislative sessions. 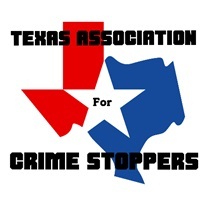 Notice of committee meetings will be posted on this page and members of the association will be notified by email of meetings where bills or items pertaining to Crime Stoppers is to be discussed. Crime Stoppers legislation will be heard by the following committees.